Customers can now make and receive real-time payments. 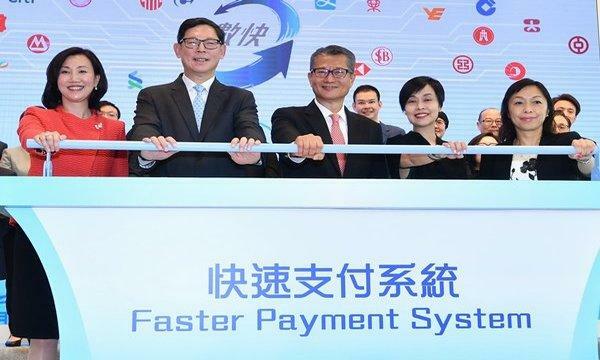 Hong Kong residents can now make and receive real-time payments across different banks and stored value facility (SVF) operators as the Faster Payment System (FPS) officially went online on September 30. Users can enjoy instant fund transfers in both Hong Kong dollar and renminbi through the use of their mobile number or email address, doing away with the usual two to three days of processing. 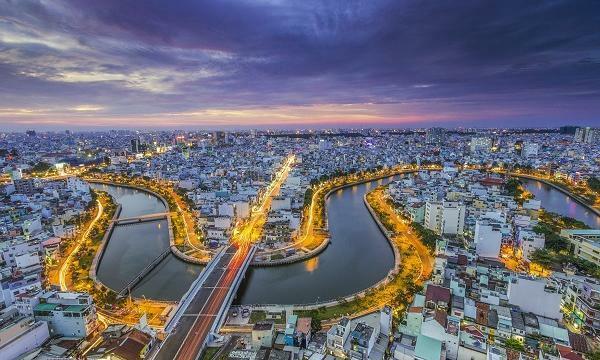 The public can use mobile apps of participating banks and SVFs to register their mobile phone number or email address with the system as an account proxy for receiving funds. "I am pleased to witness the start of a new era for Hong Kong's retail payment system. The launch of the FPS marks a key step forward in developing Hong Kong into a smart international financial centre," finance secretary Paul Chan said in a statement during the launch. Also read: Are Hong Kong lenders under threat as virtual banks zero in on their market? 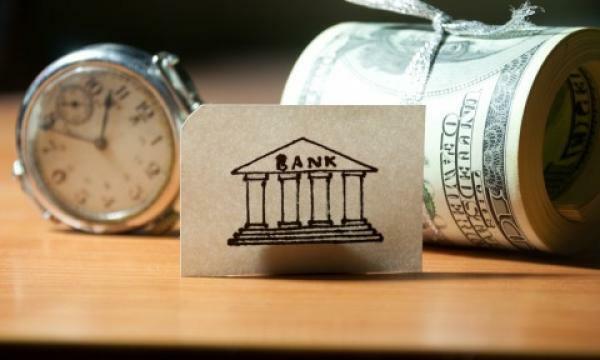 The launch of the FPS is one of the seven initiatives outlined by the Hong Kong Monetary Authority last September to ease the city’s transition into a new era of Smart Banking. This includes the authorisation of virtual banks, enhancing the fintech supervisory sandbox and formulating a policy framework on open API.